FMP 133-1127 Series 2000 Steam Table Pan Half-size 6"
You will earn 33.56 Reward Points. Earn 1 reward point for every 1 dollar spent. 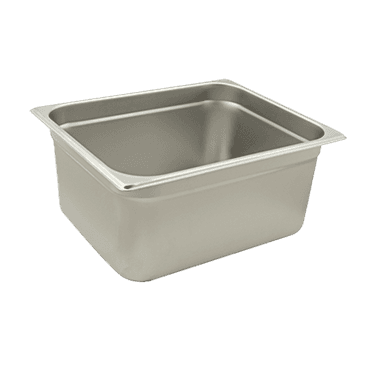 133-1127 Series 2000 Steam Table Pan Half-size 6"